Coconut Milk is a white, milky (duh) liquid made by simmering shredded coconut flesh in water. The flavor from the coconut seeps into the water and once the shredded coconut is strained away, you’re left with coconut milk. As the milk sits, a thick, creamy substance rises to the surface – coconut cream. Coconut Cream can be purchased separately, canned. 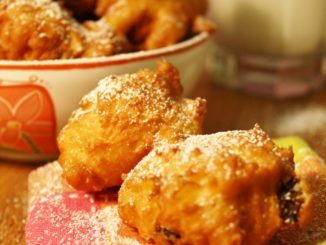 Its rich, coconut taste and thick consistency make it a wonderful addition to desserts and some sauces; however you shouldn’t use it in place of coconut milk unless you’re comfortable making some adjustments to your recipe like thinning the cream with a liquid to reach the right consistency. 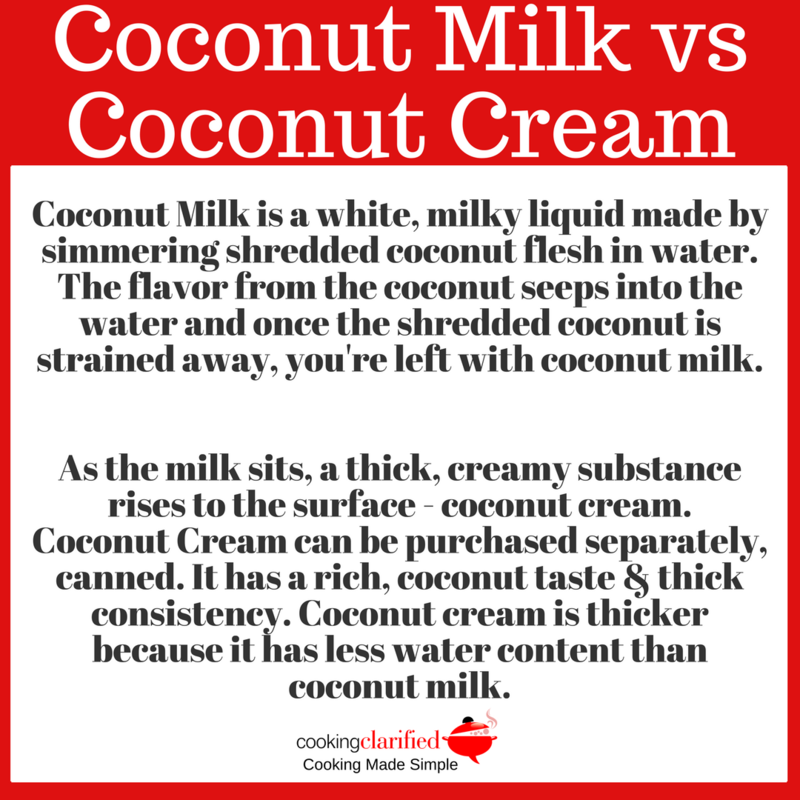 Coconut cream is thicker because it has less water content than coconut milk. It’s also higher in fat (as creams are, sigh). Now, about those pops. If you like (strawberry) pina coladas, getting caught in the rain and all that stuff, you will live for these. They’re quick – freezing time aside, easy and the perfect refreshing treat for the grownups in your life. Yes, these popsicles are adults only because they are boozed up. In keeping with our pina colada theme these bad boys have a splash of rum mixed in. 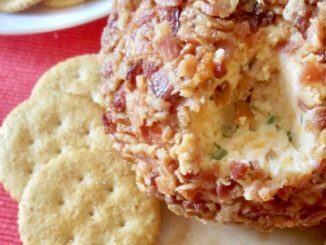 Mix a batch up tonight and they’ll be ready for your weekend BBQs!! If you don’t have popsicle molds, place 3-ounce paper cups on a sheet tray. 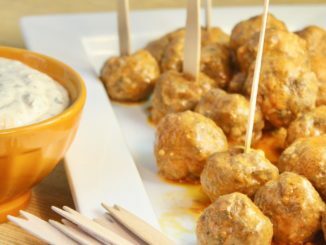 Pour the mix into the cups, pop them in the freezer just until they start to freeze and insert sticks. If you put the sticks in while the mix is still liquid the sticks won’t stand up straight. Be sure to include the juice with the crushed pineapple for added flavor. 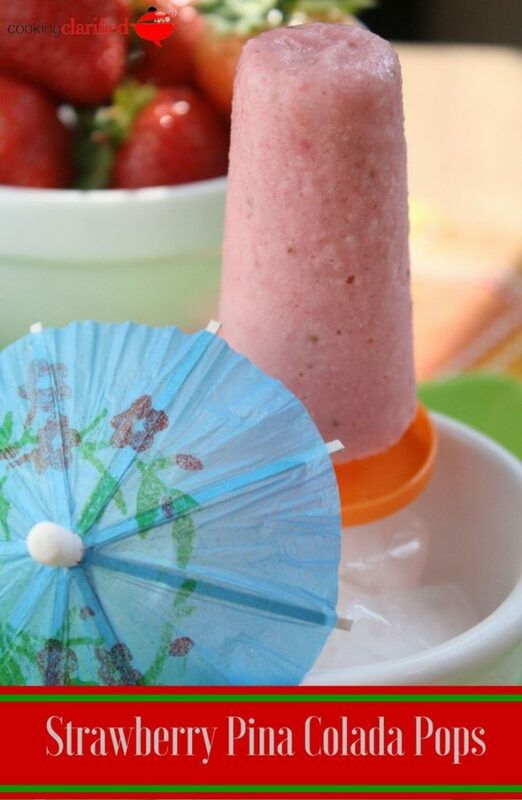 For chunkier pops, blend the mix just until the berries begin to break down. 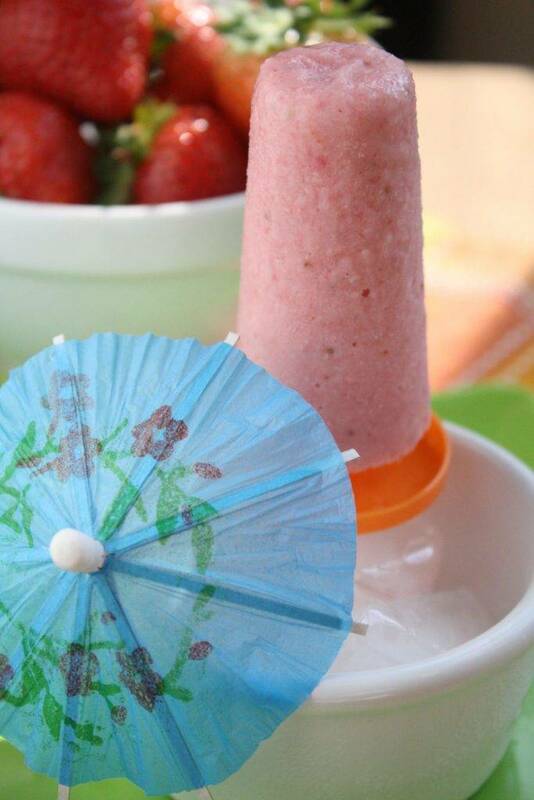 Place strawberries, pineapple, Cream of Coco and rum in blender. Process until berries and pineapple are smooth. If you like a chunkier pop, process just until berries are chunky. Pour into 2-ounce popsicle molds and freeze at least 4 hours. Run popsicle molds under warm water to loosen then remove from molds and serve.